Radon is a radioactive gas that results from a breakdown of elements in the soil and is a natural part of the environment both indoors and out. It can become concentrated in some homes to levels the EPA deems hazardous. The EPA recommends that every home be tested for radon gas. About 20,000 fatalities per year are attributed to radon gas exposure. 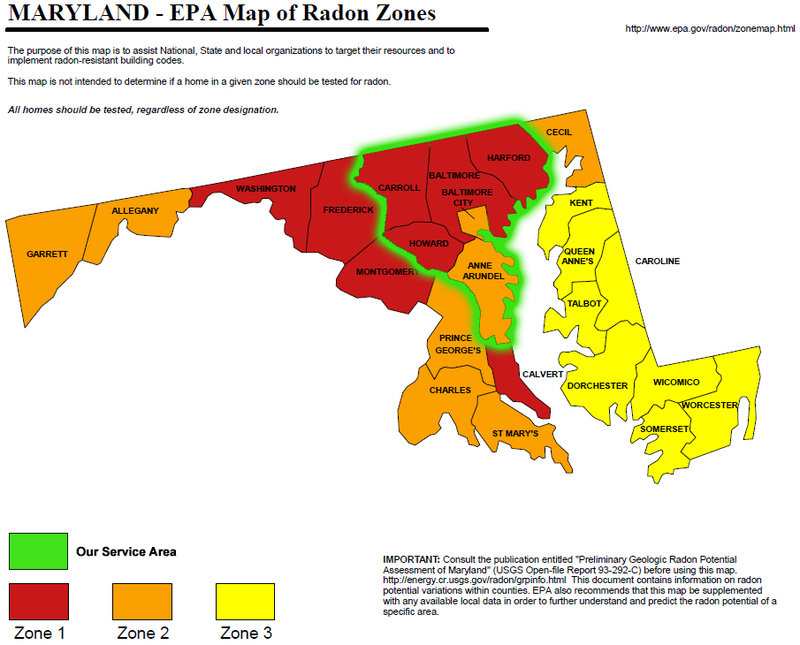 Does Radon Gas Exist in the Baltimore Metro Area? In short, yes. Radon gas is a part of the air we breathe both indoors and outdoors. It can become concentrated to a level deemed problematic by the EPA in some homes. There is no way to tell which home has an elevated level without a radon test. We have found elevated levels of radon gas both inside Baltimore City limits and the surrounding counties. 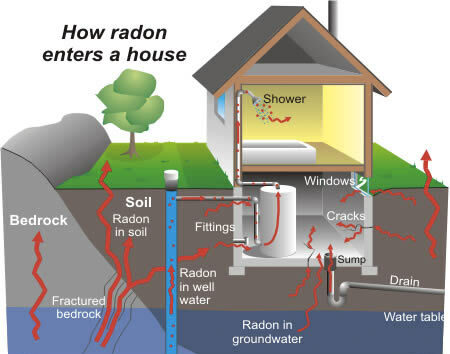 Radon gas enters the home through the foundation, cracks, holes, fittings, windows, sump pits can all be avenues for radon. If My Home has an Elevated Level, What Do I Do? Radon remediation firms can install a radon remediation system to lower the radon level to an acceptable level. If You Are Selling a Home. 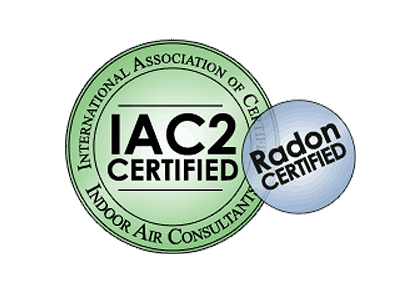 The EPA recommends that you know what the indoor radon level is in any home you are considering buying. Ask the seller for their radon test results. If the home has a radon- reduction system, ask the seller for information they have about the system. If you are having a new home built, there are features that can be incorporated into yourhome during construction to reduce radon levels. These radon testing guidelines have been developed specifically to deal with the time- sensitive nature of home purchases and sales, and the potential for radon device interference. These guidelines are slightly different from the guidelines in other EPA publications which provide radon testing and reduction information for non-real estate situations.